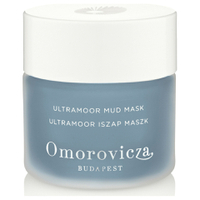 Introducing Omorovicza’s new Omoressence and Ultramoor Mud Mask. The missing products in your skincare regime. 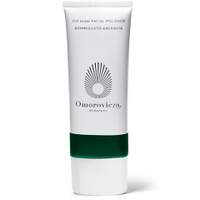 Hungarian Moor Mud is one of Omorovicza’s most unique and effective ingredients. Bio-available calcium and magnesium compounds heal the skin while humic and fulvic acids detoxify and cleanse, leaving the complexion clear and bright. Not sure where to start? Try our best-sellers, loved and trusted by customers and industry experts around the globe. Daily moisturisers with the finest ingredients for all skin types and concerns. Night & eye creams for targeted anti-aging and night-time repair. 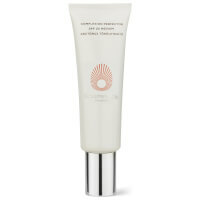 Silicon-free SPF products with light coverage for daily use. Indulgent mask and peel treatments used in our luxury spas. Limited edition gift and travel sets featuring our best-selling range. Oils, scrubs, and creams for smooth, radiant skin. 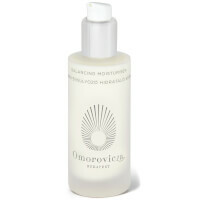 Our latest addition to the Gold Range for night-time anti-aging repair. An exclusive introduction to our award-winning Budapest range. 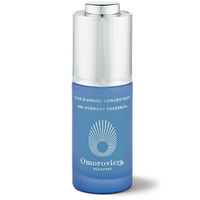 Omorovicza's cult beauty products take inspiration and ingredients from the family's 2000-year old thermal spring in Budapest, Hungary.